The Lakeside Barn is a unique venue in the heart of the Cheshire countryside. Owned by Janice and Philip Martin, the Barn is a beautifully restored two storey conversion set in the grounds of Millpool House on the edge of a five acre lake, just outside the village of Tarporley. It is the home to 'Cheshire Cooks' cookery school and two luxurious appointed en-suite bedrooms enhanced by many special touches including Duck Island toiletries, Bluetooth audio systems and online televisions. Facilities also include a spacious lounge, garden room, spa bath, infra red sauna, gym equipment, full size snooker table and two outdoor seating areas. 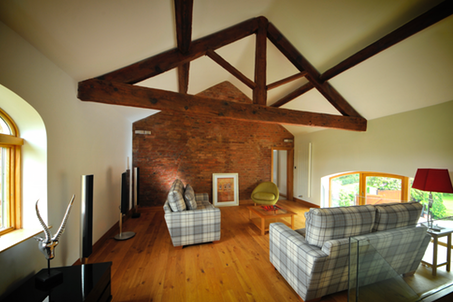 The Barn lends itself perfectly to being the ultimate relaxing getaway, however if you would prefer to use it as a base from which to explore the area it is surrounded by beautiful countryside, a number of towns and cities and a wide range of attractions, including the most picturesque race track in the country, Oulton Park, which is less than one mile away. Guests are welcome to reserve a place on one of the one day cookery courses, a stay on one of the packages or combine a fun day at Cheshire Cooks with an overnight accommodation. If you are looking to visit the area with friends, our 'Exclusive Use' package offers complete peace and privacy in luxurious surroundings. Whatever brings you to the Barn,... enjoy a break with a difference. Vouchers are also available to purchase for family, friends and colleagues for the ideal gift. Cheshire Cooks at the Lakeside Barn is an ideal venue for hosting corporate away days and celebrations for groups of up to 18 people. They are suitable for any groups who are looking for a unique team-building event and can be tailored to business needs. Corporate packages combine cookery experience with the full range of facilities available, including full size snooker table, Wii console and use of the meeting space (including free Wi-Fi). This package includes overnight accommodation for two and one place on a cookery course at Cheshire Cooks - Reserve an additional place for £135.00 when booking online. We now offer a 'Stay & Cook' option too so you can choose whether you cook before or after a good night's sleep! 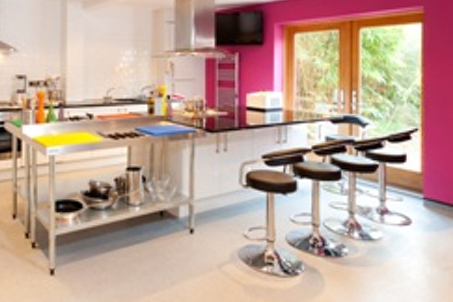 One place on a Cheshire Cooks cookery course? Use of the full size snooker table? Return chauffeur to local restaurant? *Please note that this overnight package does not include access to the Spa area. Spa and Stay - £275.00 per couple, per night? Begin your experience by selecting oils for a fabulous salt-scrub shower then relax with a magazine on one of the comfortable loungers or unwind in the sauna. When you are ready, a bottle of chilled Prosecco will be waiting for you by the Spa Bath. Spend the rest of your afternoon relaxing by the lake, on the terrace or in the stylish lounge and in the evening, take full advantage of the return chauffeur service to one of our excellent local restaurants. 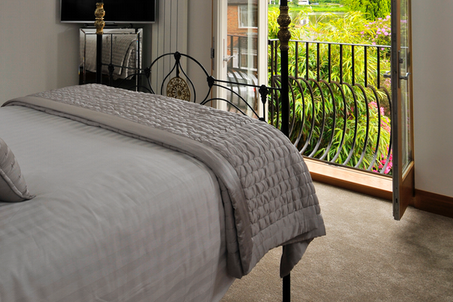 Retire to your luxury double bedroom for a restful night's sleep, waking in the morning, fully refreshed, ready for your Cheshire Breakfast and a late check-out of 12noon.....We will also prepare a little gift for you to take home so your Lakeside experience doesn't have to end when you leave the Barn! *Please note that use of the Spa area must be arranged in advance. If you would like to arrange a little extra for that Special occasion, ask about our Champagne Afternoon Tea, Intimate Dining or Private Therapist. From the A49 take Oulton Mill Lane. Follow that road taking a left at the fork and then left again to join Beech Lane. The Mill Pool lake will be on your left hand side and the Lakeside Barn is the first property you reach just after the lake where Beech Lane becomes Park Road. A red post box displaying 'Millpool House' is inset into the wall to the left of large wooden gates. 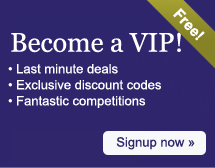 Oulton Park Race Track, Cotebrook Shire Horse Centre, Jodrell Bank, Blakemere Craft Centre, Beeston Castle, Cheshire Farm Ice Cream, Sandstone Trail, Tattenhall Fisheries, Cheshire Falconry, Delamere Forest, Go Ape, Little Moreton Hall - National Trust. Chester Zoo, Cheshire Oaks, Tatton Park, Snugburys Anderton Boat Lift, Eaton Golf Club, Vale Royal Golf Club, Dunham Massey, Cholmondeley Castle, Lion Salt Works, Nuclear Bunker, Crewe Heritage Centre and Chester - 25 minute drive. 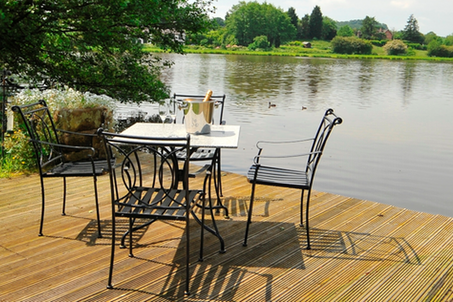 Send an e-mail to Lakeside Barn, Cheshire Luxury Accommodation by filling in the form below. All fields are required.